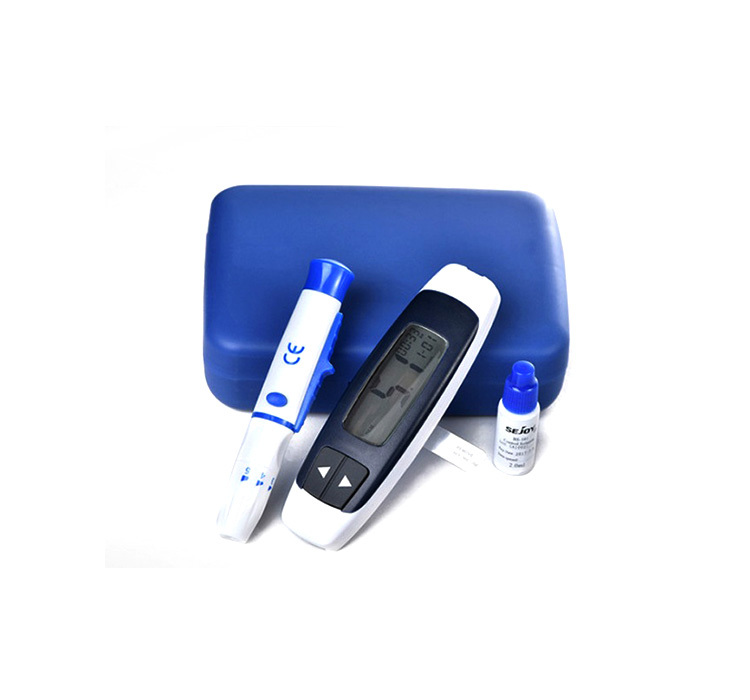 This Light Wight Coding Blood Glucose Meter is a small, discreet and simple to use from EO Health. 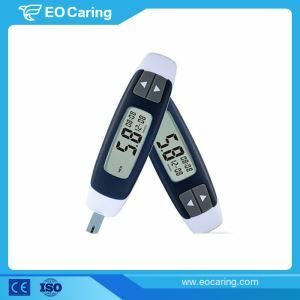 With a sleek, small design the meter returns results quickly and simply, with the large screen being easy to read. 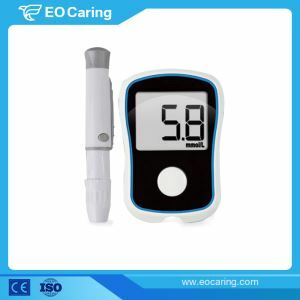 This small size and light wight Light Wight Coding Blood Glucose Meter is marketed as having a small, sleek design so it fits in a pocket or purse. 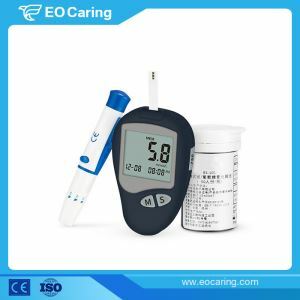 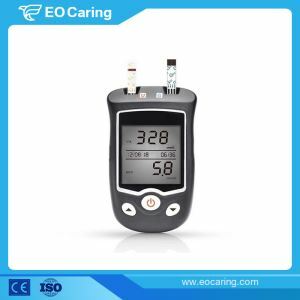 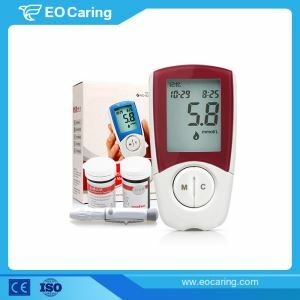 What's more, EO-BG1014 Light Wight Coding Blood Glucose Meter also gives its test result in just 5 seconds and there is a button for simple navigation and a 360-tests memory.